And here it is, a cover that could only be improved by the addition of an otter. 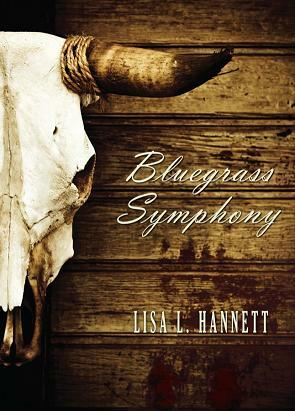 Lisa L Hannett’s Bluegrass Symphony – please note, in the words of Russ the Publisher, no cattle were hurt in the production of this collection. This entry was posted in News and tagged Bluegrass Symphony, Lisa L Hannett, russell b farr, ticonderoga publications. Bookmark the permalink.